Hey there! Pleased as punch you found my page. 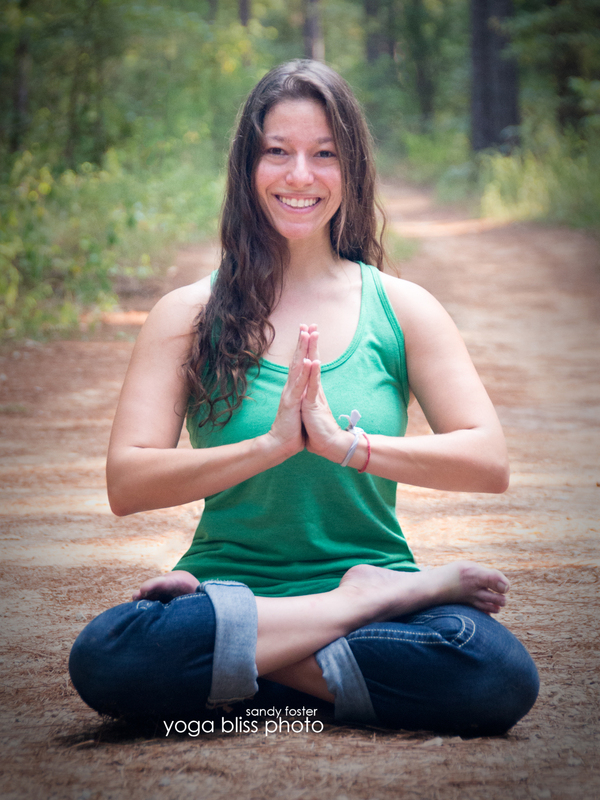 My name is Shana Stein Faulhaber, and I’m a yoga teaching defense attorney in Dallas, Texas. My formal yoga practice began in 2002, during my first semester of law school at the University of Miami. I was a miserable stress case, and the doctors offered absolutely nothing beyond medication. So I took destiny into my own hands, and began daily meditation, in addition to several yoga classes a week at the gym. Humbled by the gifts of transformation that the practice of Yoga consistently delivers, I began teaching in 2009. Since then I’ve taught for nearly 2 dozen gyms and studios, and lead workshops and retreats as well. So if you’re READY to take ACTION, contact me NOW, to find out about all of the different ways we can work together to get you feeling like your most happy and healthiest you! Also, by entering your email below, you’ll receive a FREE MP3 – “Guided Meditation for Sleep”. Good luck upon your journey.